A look at Brickell City Centre, which is scheduled to open at the end of 2015. Brickell City Centre looks drastically different when compared to the photos and video taken over 14 months ago. 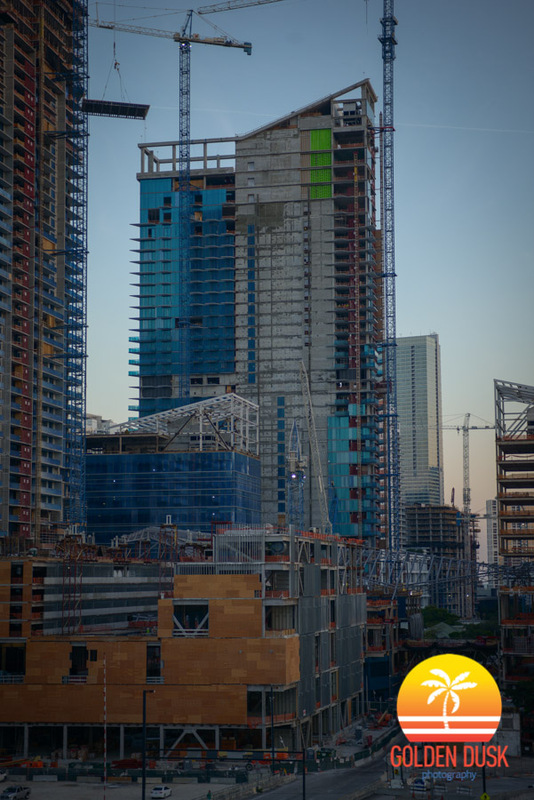 Over the span of three years the skyline and neighborhood of Brickell has changed dramatically. With the addition of Brickell City Centre, Brickell Heights, Brickell House, 1100 Millecento and many other condos, the area has grown from empty lots to sky high towers surrounding the land just South of the Miami River. Below is a time-lapse video of Brickell City Centre at sunset in December 2014. Brickell City Centre is located in the heart of Brickell near the Miami River and connected to the 8th St. Metromover Station. This video was taken before Rise Brickell City Centre and Reach Brickell City Centre topped off.